As refugees flooding into Europe dominate the headlines, Tanzania is still quietly receiving hundreds of Burundian refugees each week as tensions in Burundi continue to escalate. Heavy rains and flooding are putting the lives of over 179,000 refugees at risk and the ‘equally devastating’ situation ‘will only get worse,’ says a joint statement issued by Oxfam, Danish Refugee Council, HelpAge, IRC, Save the Children and Plan International. Amleset Tewodros, Country Director for Help Age International, says they’ve already seen an influx in water-borne diseases such as watery diarrhea as rainy season begins and cholera has been reported nearby. 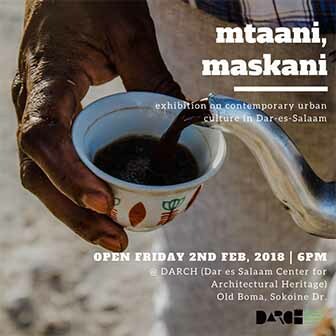 “Rains and damaged toilets bring the threat of disease – a huge risk given that people are living in such close quarters, and conditions for the frail and chronically ill are likely to get worse. Many NGOs are working hard to provide tents, food, water and sanitation, but we are all struggling with too few resources and worsening conditions,” says Tewodros. In April, a cholera outbreak in the refugee camps claimed 33 lives. The overstretched and cash-strapped camps in northwestern Tanzania were hit with an influx of 114,000 refugees from Burundi earlier this year when Burundian president Pierre Nkurunziza announced he would be running for a third term. A second camp, Nduta, opened in October and already has over 20,000 inhabitants. 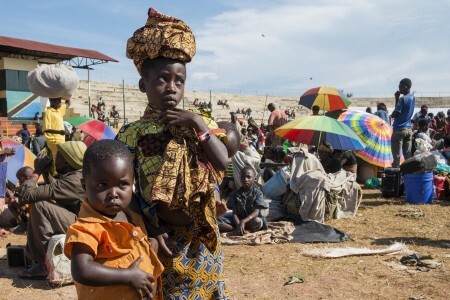 “Nyarugusu camp is already the third largest refugee camp in the world, and Nduta is growing by the day, yet the situation for Burundians in Tanzania is struggling for attention and adequate funding,” says Jane Foster, Oxfam’s Country Director in Tanzania. This week alone, 1,230 refugees arrived.